Jack Peplinski, president and CEO of Altra Federal Credit Union, will speak as part of the Viterbo Leadership at Noon series Tuesday, Jan. 22 in the Reinhart Center Board Room. Altra Federal Credit Union is a financial cooperative that serves more than 103,000 members in all 50 states and more than 40 foreign countries. They have local branches in La Crosse, Onalaska, Holmen, and West Salem. Their operations center is located in Onalaska. Peplinski served on the Altra Federal Credit Union Board of Directors for five years before joining the institution in 1990 as vice president of market development and planning. He managed all areas, including branch operations, credit services, and consumer, business, and mortgage lending before becoming president and CEO in 2011. 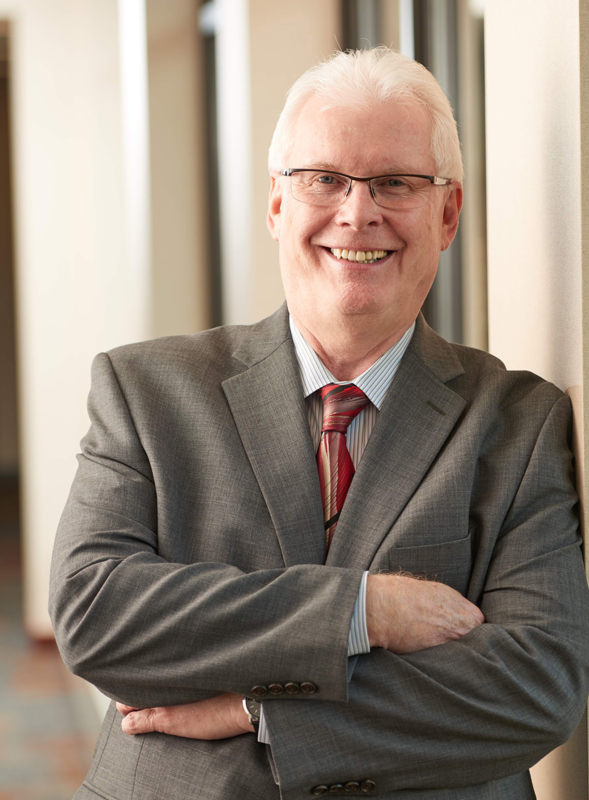 Active in community service, Peplinski is a board member of the Wisconsin Credit Union League, the Western Technical College Finance Department Advisory Board, and recently served as Chairman of the Board for the La Crosse Chamber of Commerce. Under his leadership, the chamber went through a revitalization by expanding its product offerings and moving into a new facility. All Leadership at Noon series events are held from noon–1 p.m. in the Reinhart Center and are free and open to the public. Audience members are welcome to bring their own lunch or purchase a boxed lunch for $5. The Leadership at Noon series is sponsored by the D.B. Reinhart Institute for Ethics in Leadership and the Dahl School of Business. For a complete schedule of Ethics Institute events, visit www.viterbo.edu/ethics.